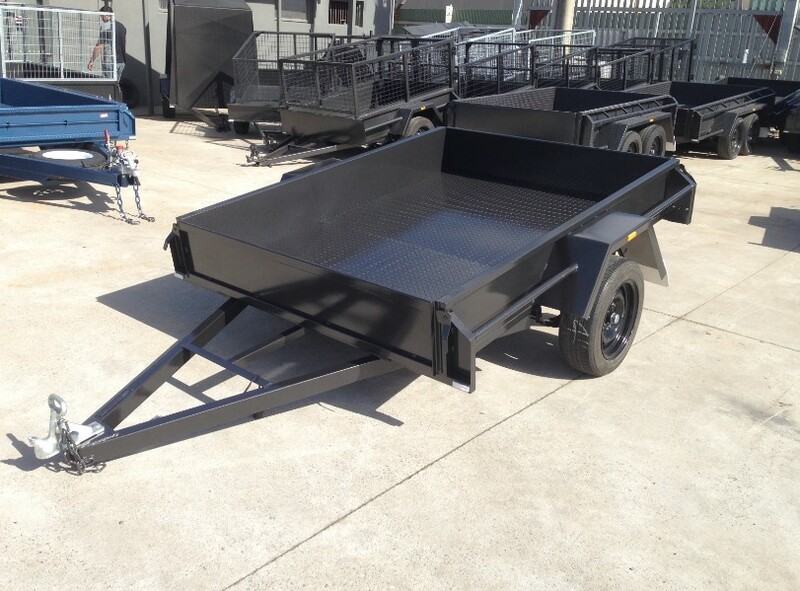 This combination trailer incorporates features from a Cage Trailer, Tipper Trailer, Car Carrier Trailer and Gardeners Trailer and is a great example of you can create your bespoke trailer to satisfy your requirements. 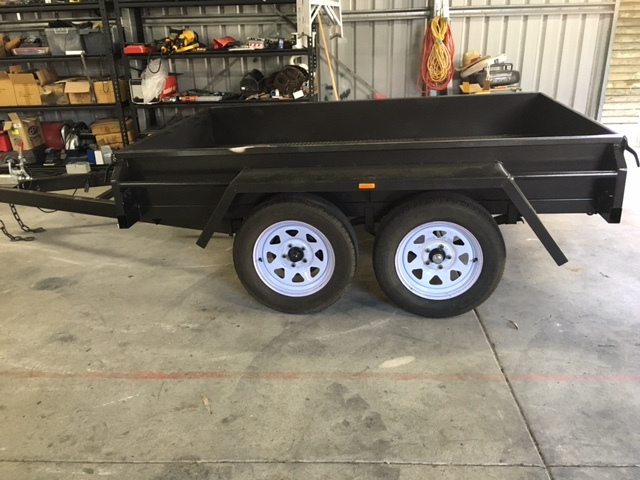 Not only had the functionality of this trailer improved four fold but there is also a space, maintenance and on-going registration saving as what would be four trailers is now one. The rear ramps allow you to transport a micro car, ride on mower or small machinery; the cage allows for transporting of tall objects, garden clippings, mulch and more; and then when it comes to fast off loading, the tipper is king! 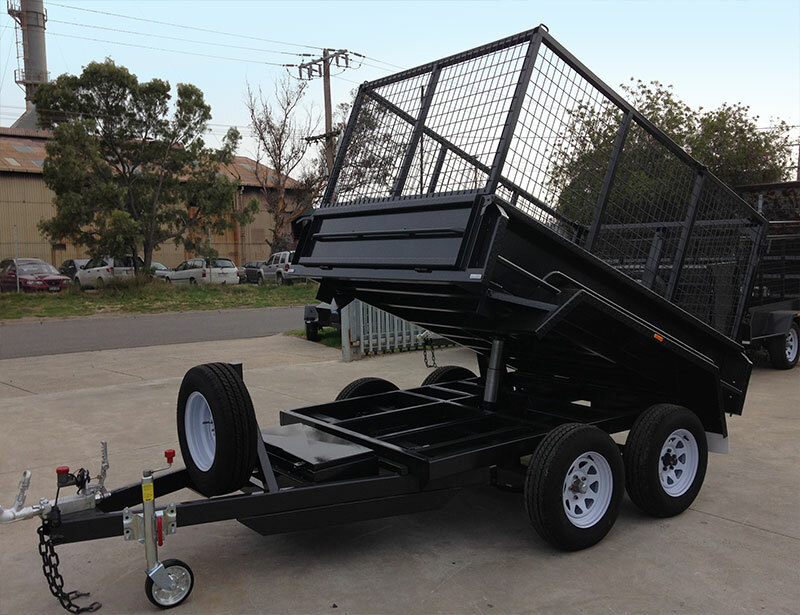 This is combination tipper cage trailer is a great example of of how the team at Trailers Down Under can help create your bespoke trailer. 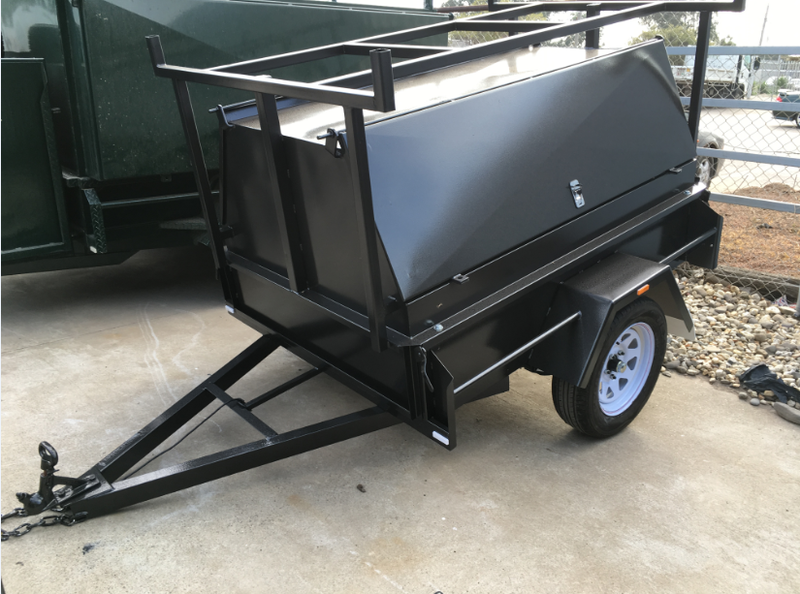 If you have something in mind, bring your design ideas or sketches when you come in so we can create your ultimate trailer. 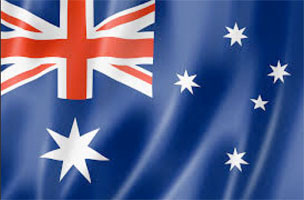 If there are any other questions that you may have or if you would like to speak with one of our team at Trailers Down Under, feel free to give us a call on 07 3806 2906. Better still, why not come and visit us and view our range currently in stock on-site? Trailers Down Under is located at 3976 Pacific Highway Loganholme QLD 4129; visit Queensland’s largest range of trailers today!